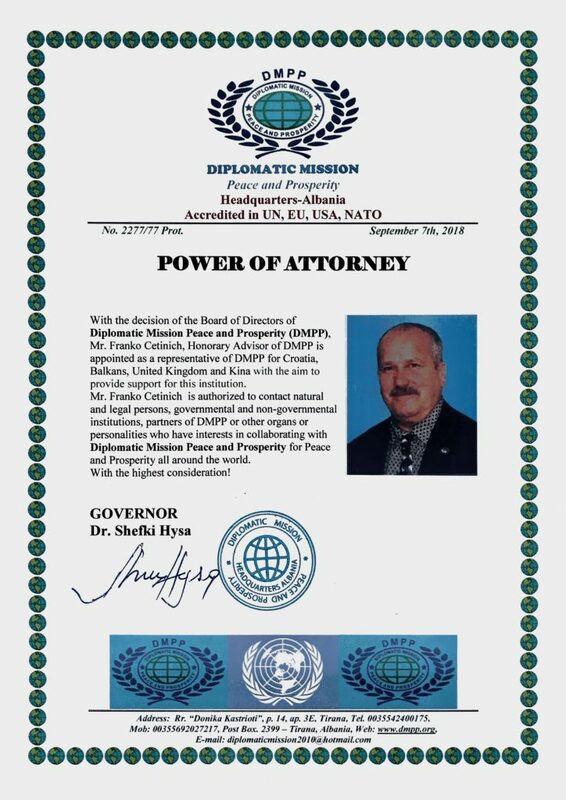 Mr Frank Cetinich has involvment with various social and philanthropic organisations around the world, but he is particularly proud of his efforts with the World Peace Gong Committee and more recently his association with the Diplomatic Mission Peace and Prosperity (DMPP). 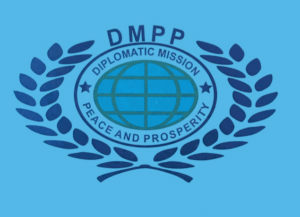 The DMPP is an international lobbying organisation initiated by Richard Holbrooke (now departed American diplomat and broker of the Dayton Peace Accords) whose aim is to bring prosperity to under developed countries. Albanian writer Shefki Hysa is the Governor of the global organization which is supported by diplomats worldwide and whose activity extends to Albania, Kosovo, Montenegro, Macedonia, Italy, Israel, Turkey, France, Belgium, United States, South America, Africa, Australia, India and collaborates with many personalities, peace missionaries, diplomats and politicians from the Balkans and different countries of the World. Accredited in the EU, UN, USA and with NATO, the DMPP views its mission as a continuation of the efforts of former American president and first ever Supreme Commander of NATO, Mr. Dwight D. Eisenhower. 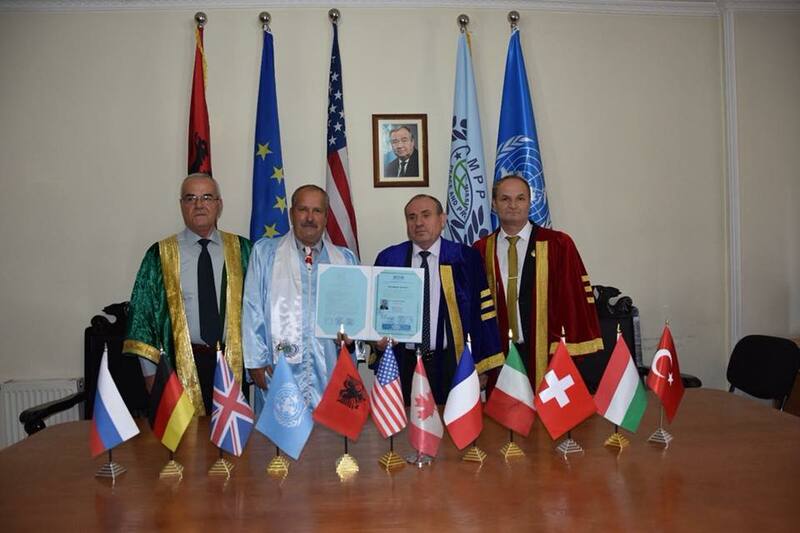 Being involved with both the WPGC and DMPP, Mr Cetinich has assisted in the introduction and future collaboration of the organisations who are focused on maintaining peace around the world regardless of race or religion. 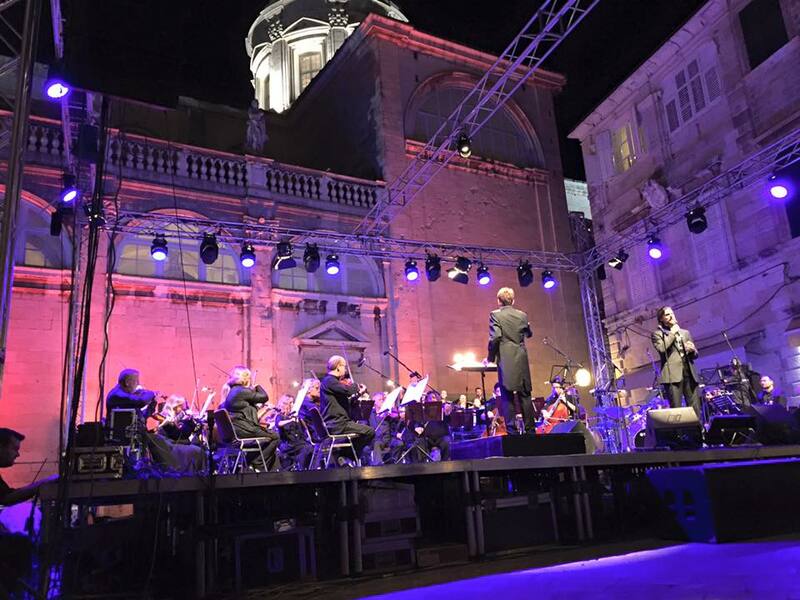 Because of his efforts assisting this connection, Mr Cetinich has been made an Honorary Advisor of the DMPP and appointed as a representative of the organisation for Croatia, The Balkan region, the UK and China. Ms Davorka Žanić Dražić, MSc, Counsellor (Economic Affairs) wrote about a recent networking event on the website of the Croatian Ministry of Foreign and European Affairs. Marking the Day of the Protector of Wine and Vinegar St Vincent of Saragossa, (22nd January) at the Embassy of the Republic of Croatia in London, a presentation of Croatian wines originating from Korcula, Slavonia and Zagorje, was organized by the British-Croatian Business Club (BCBC). 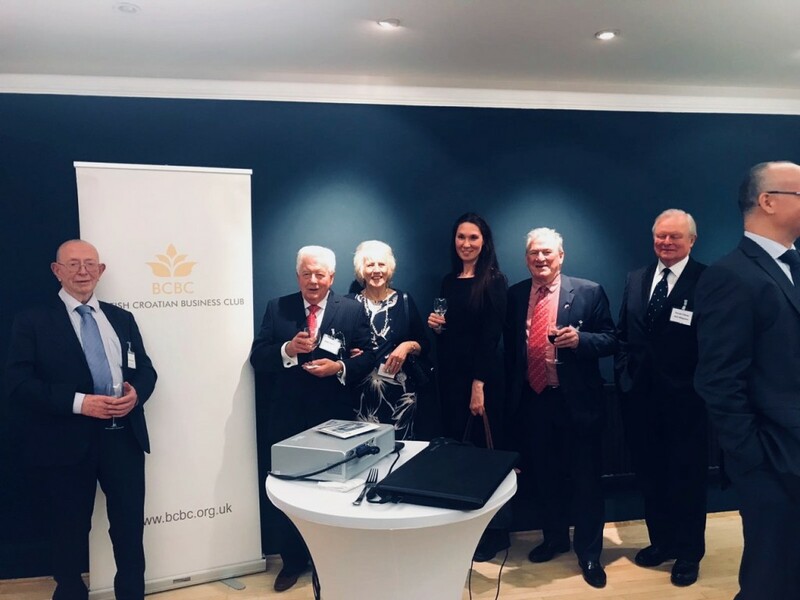 During his speech, Ambassador Igor Pokaz, pointed out the need to further assist the promotion of Croatian wines in the British market, and representatives of the BCBC highlighted the long tradition of viticulture in Croatia. Most interesting and useful was the presentation of Croatian wines by Christopher Burr, a well-known British Master of Wine from the Institute of Masters of Wine in London, who talked about the exhibited wine varieties such as pošip, plavac, plavac morkan, merlot, Korčulanka and rose from wineries Blato 1902 in Korčula, Galić d.o.o from Eastern Slavonia and the family winery Jarec Kure from Zagorje. In particular, he praised the “plavac” wine, as the most delicious wine he’d ever tasted. 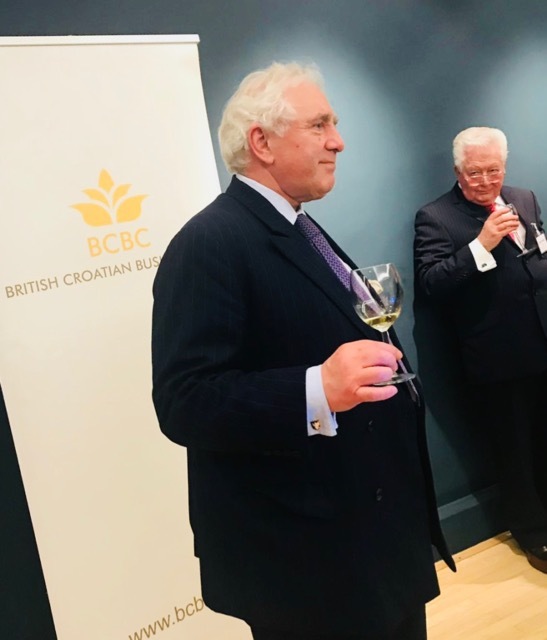 Talking about the possibility of placing quality Croatian wines in an extremely competitive British market, he pointed to several important elements. Firstly, he drew attention to the fact that 86% of the UK wine market refers to wines whose price-per-bottle is less than six pounds. This includes 35% of the commission taken by the UK’s major retail chains and a high alcohol tax of £2.16 per bottle, which means that the UK wine producer ultimately gets one euro per bottle, or less. 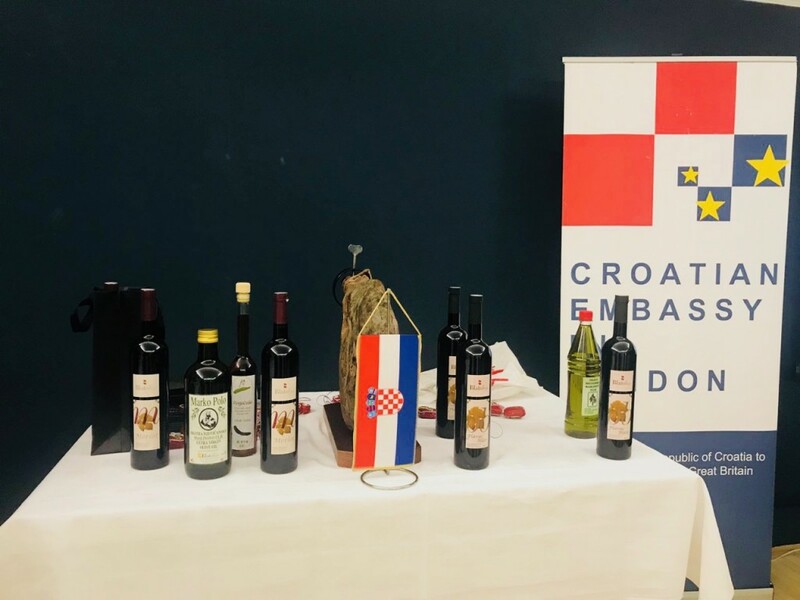 Given that Croatia does not have such large wine-producing capacities that could be marketed at such low prices on the British market, Burr proposed the establishment of business contacts with the ‘high-end’ market as a second, far more favorable variant for Croatian winemakers, i.e. restaurants, hotels and smaller specialized stores in the United Kingdom. 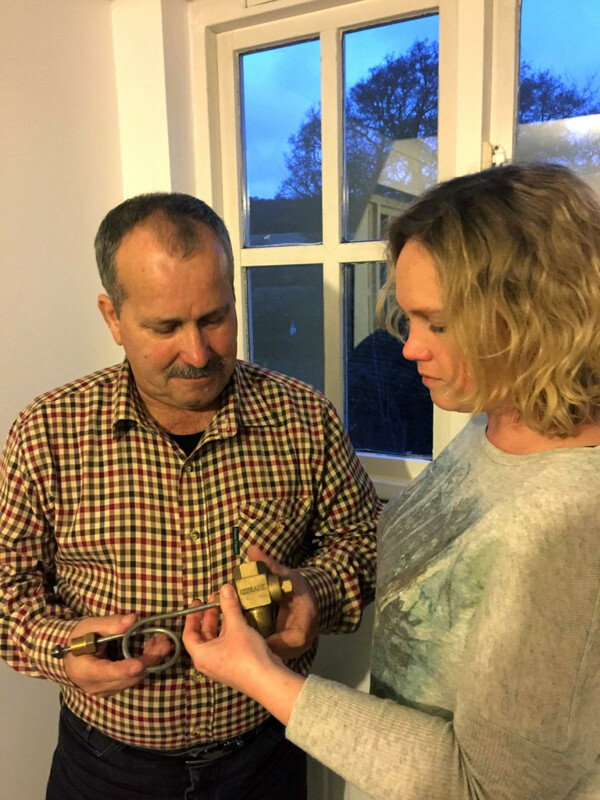 Mr Burr believes that Croatian winemakers should continue investing in grapevine production and quality wine cellar equipment, which has experienced significant advances in recent years. He emphasized that they must start investing heavily in sales marketing, or finding adequate distributors, who in the UK take 15-20% commission and focus on targeted markets to build long-term, global brand recognition. 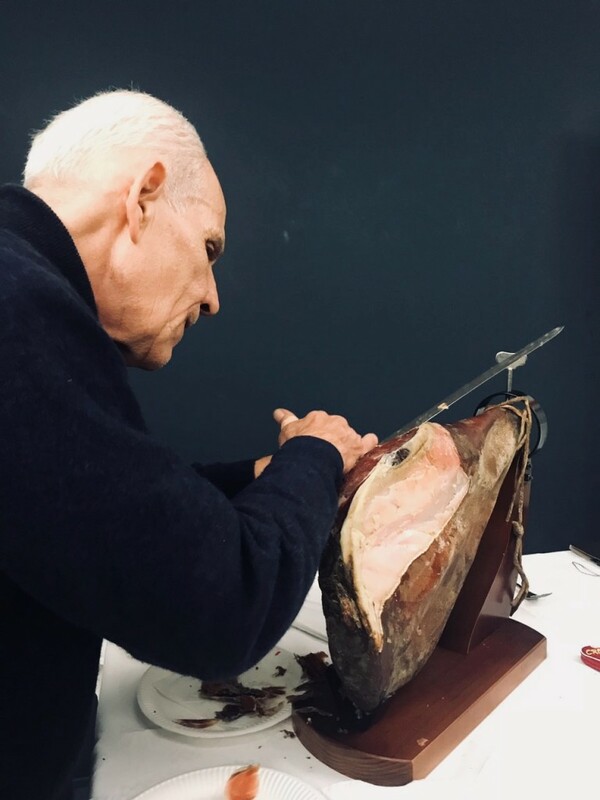 Along with the wine, guests were also presented with products of prosciutto Pršut Voštane d.o.o. and Dim-Mes d.o.o. virgin olive oils from Korcula and Šolta, Pag cheese Paška sirane d.o.o., as well as various other Croatian delicacies. Among the guests were also representatives from The London Chamber of Commerce and Industry, The London Southside Chamber of Commerce, The British – Serbian Chamber of Commerce London, The British Expertize, The International Business and Diplomatic Exchange, The Rotary Ampthill & District, The European Bank for Reconstruction and Development (EBRD), the Croatian Parliament’s Tourism Board, the HTZ Office in London, The Croatian World Congress for the UK and Ireland, the Croatian Catholic Mission in London. EXCERPT from the 2016 Christmas Issue of “MOST” (T H E B R I D G E). Franko Cetinić is a successful entrepreneur in Australia and Asia; who has an English address but often resides in Croatia as well. 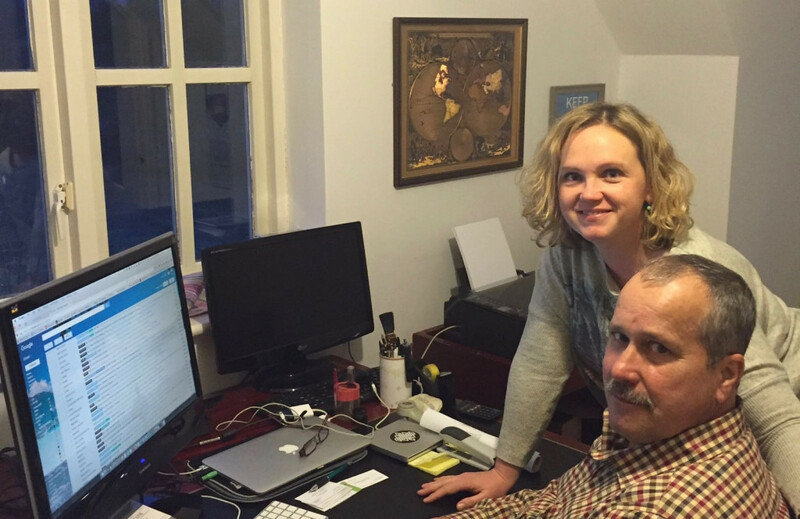 We met up with him in London where he is an active member of the Croatian community. Conversation with Franko is very pleasant, he is rich in experiences and radiates with enthusiasm and innovative reasoning. 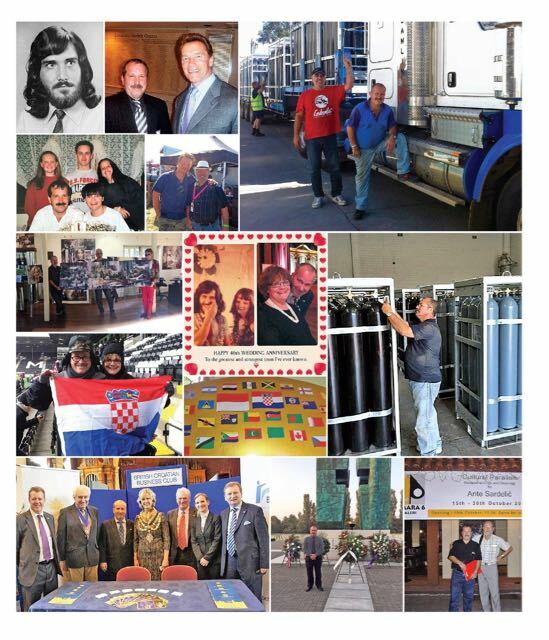 Korčula-born entrepreneur, Franko Cetinić, transformed his fitting turning skills into a prosperous business in the gas industry, launching products in the Australian, Asian, and European markets. Until recently, he worked up to 16 hours a day, and aeroplanes were often his second home. Franko shared his life-story with us. Franko Cetinić was born on the Island of Korčula, from where he left for Sydney in 1970 as an 18-year-old. 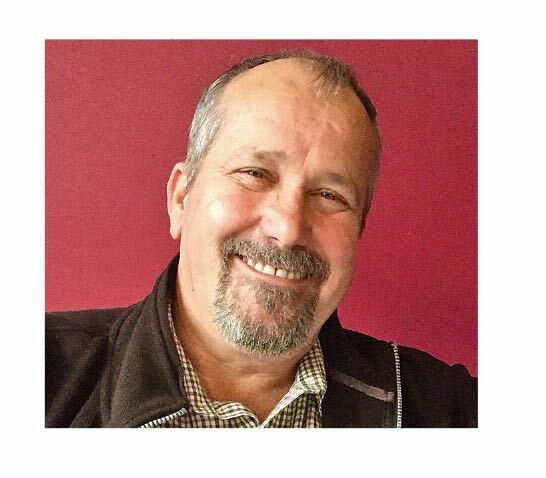 Franko is the third generation of Cetinić’s to live in Australia. His grandfather, Antun, was the first from the family to leave for Australia in 1927, where he worked laboriously in the mines. Franko’s father went to join Antun in the mines and became an Australian soldier in World War II. They both returned to Korčula in 1948. When asked what Australia gave to him, Mr. Cetinić replies: “The same as I gave her. It was a partnership. I arrived young, full of energy and enthusiasm, ready to build a home and help build my new country. I came for Christmas as a Christmas gift to Australia. Australia is a gold mine, not only in terms of the valuable metal, but also in terms of the Croatian people on that continent. Religion and sports proved to be quite useful in connecting the Croatian diaspora. 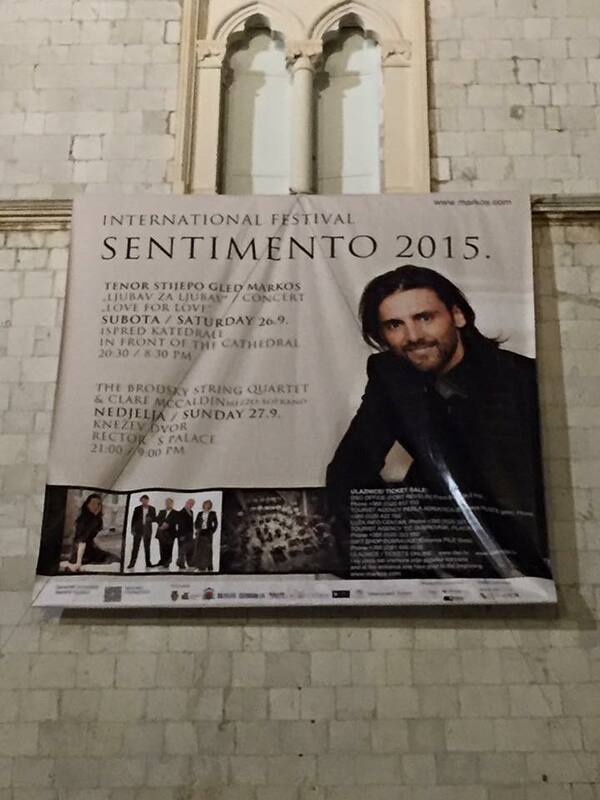 The Croatian émigrés, as much as they are physically there, are still connected in spirit with the Homeland. We have a heritage, and it cannot be altered. We need to provide opportunities for second and third generation immigrants – and this is something that a strong and healthy Croatian government could provide. Mr. Cetinić regularly resides in Croatia. 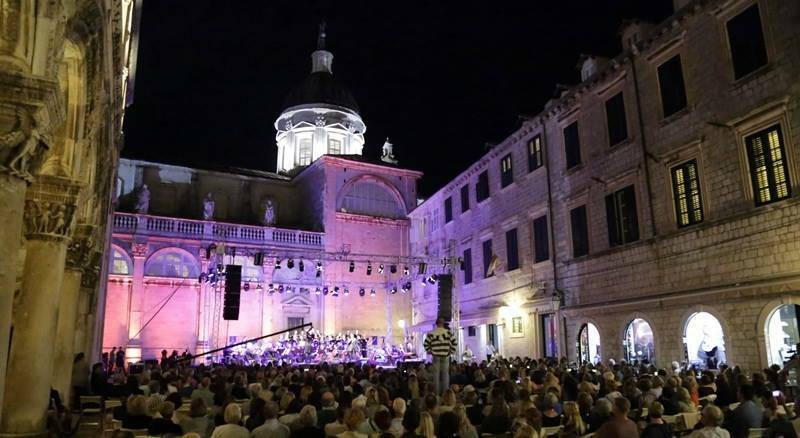 We note that there are insufficient investments in Croatia and we asked how the country could improve in this area. He responds: “For me it is most important that Croatia starts protecting investors and their money, and that it respects the rules of the game – from top to bottom. This is something so simple that it is surprising it isn’t done already. In Croatia there is a systematic destruction of production, and the repercussions of this are the loss of independence and a pattern of dependency on everyone. I believe this will change. I have changed over time as well. I had to adapt. The one who works hard needs to be rewarded, while the one who doesn’t ought to be sent home. Croats are a hardworking people, and we have proven this many times. Designed to withstand a working pressure of up to 30MPa, our manifolds are compatible and interchangeable for use with all gases. 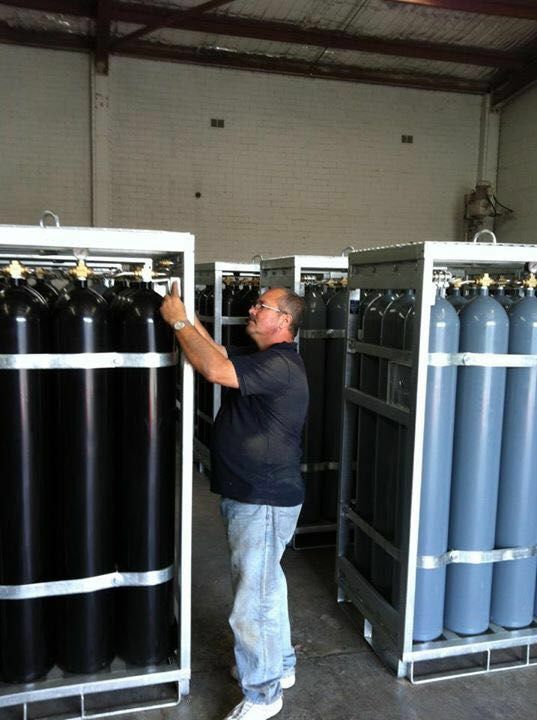 Tailoring our manifold configuration to suit customer requirement is standard at CEFRANK. We’ve got a variety of manifolds to suit all gas applications. 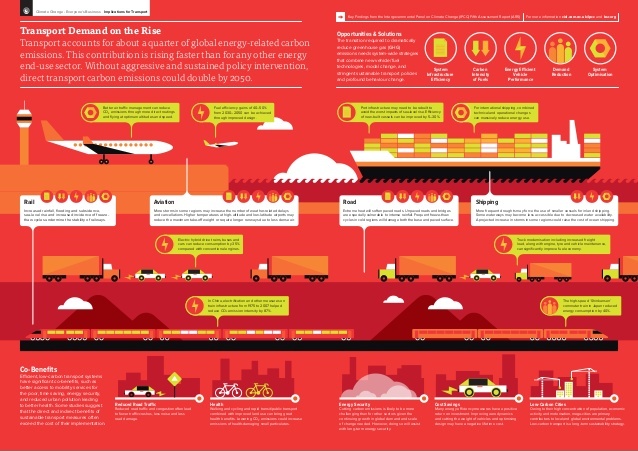 Here’s a look at our some of our most exciting developments. The DC3 manifold has been designed with angled pigtails that allow for quick and easy repair on-site. 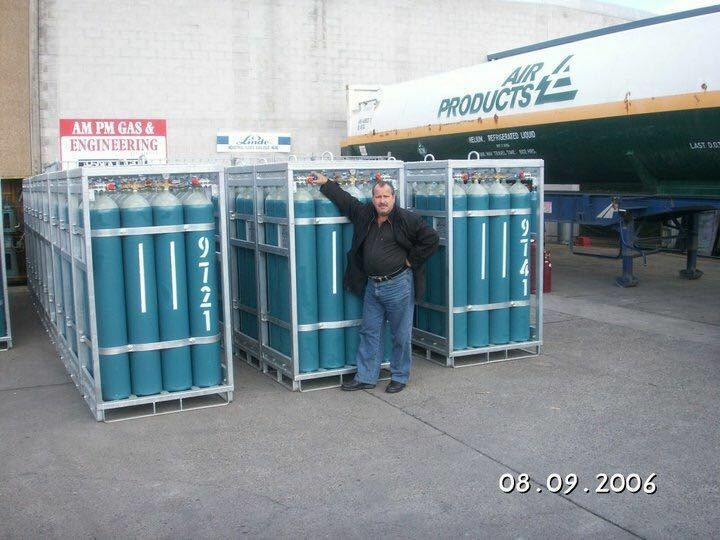 No need to remove or loosen cylinders, no need for special equipment. The broken or damaged part can simply be unscrewed and replaced with a new one, allowing for ultimate convenience both for the gas company and the end-user. 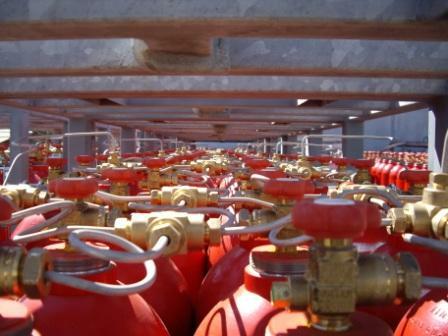 We have developed a state-of-the-art acetylene manifold of stainless steel construction. CEFRANK’s acetylene manifold is hard-wearing, rust-proof, and long-lasting. The spring-loaded manifold provides convenience for the end user and offers greater flexibility to incorporate disparate cylinder sizes. This manifold benefits from in-built two-way non-return valves, called flash arrestors and features stainless quick connectors for quick and easy installation. The DC-H2 manifold is the jewel in the CEFRANK crown. A new product, this manifold has the potential for universal application. 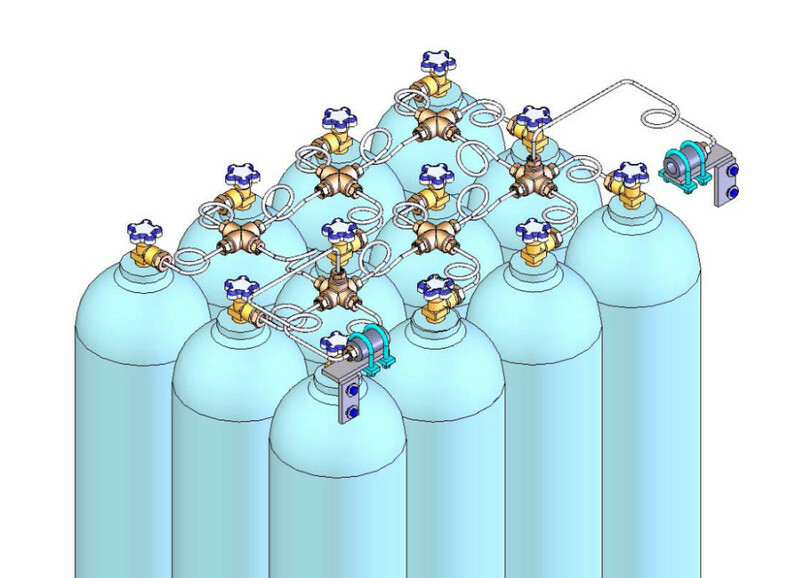 The first of its kind in the world, this manifold has a unique floating design, which allows its use on flammable, non-flammable and inert and special mixed gases. 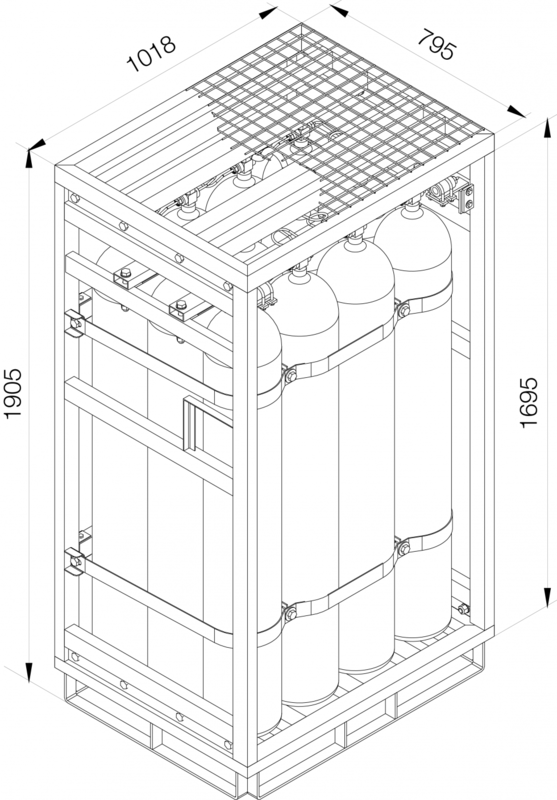 Due to the isolating valves, allowing each cylinder to be cut off from the rest of the battery, this manifold can be used for even flammable gases which require this feature for safety. 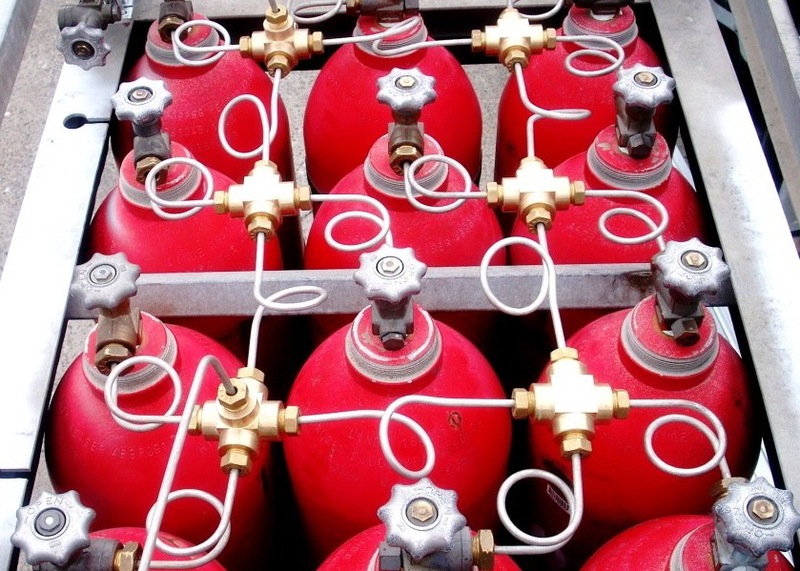 However, isolation valves are also useful for securing and protecting valuable specialty mixed gases.